Finding the best tyres is more about how much you pay for them, and Jinyu’s JY728 options are a perfect example of this. With high wear resistance and increased durability, these tyres also feature a very deep and wide tread and this all helps to increase the lifespan and performance of your tyre, which has a big impact on how valuable it is to you. High levels of grip and traction in all seasons and weather conditions also make the JY728’s a great choice for any journey, so you’d really be missing out if you chose different tyres. 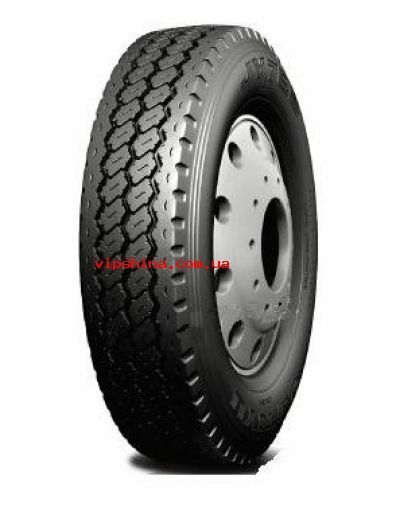 With high wear resistance and increased durability, these tyres also feature a very deep and wide tread and this all helps to increase the lifespan and performance of your tyre, which has a big impact on how valuable it is to you.High levels of grip and traction in all seasons and weather conditions also make the JY728’s a great choice for any journey, so you’d really be missing out if you chose different tyres.